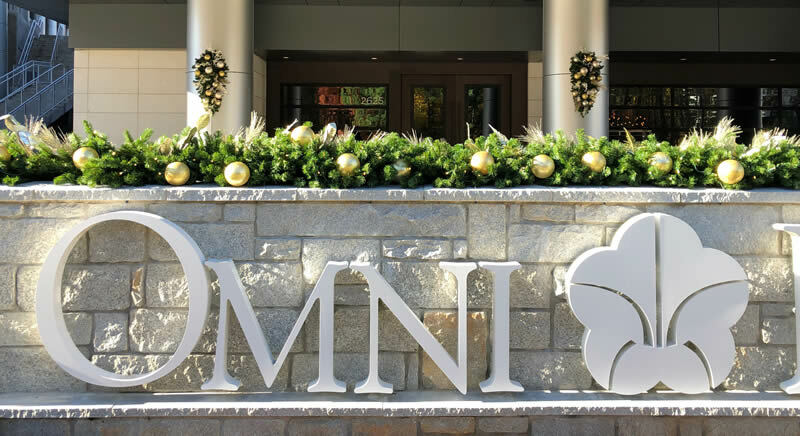 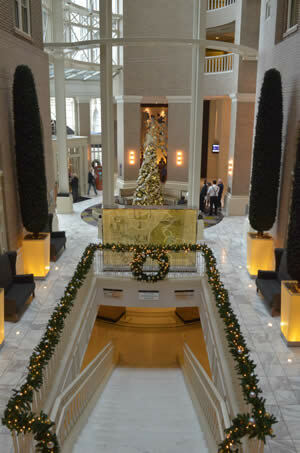 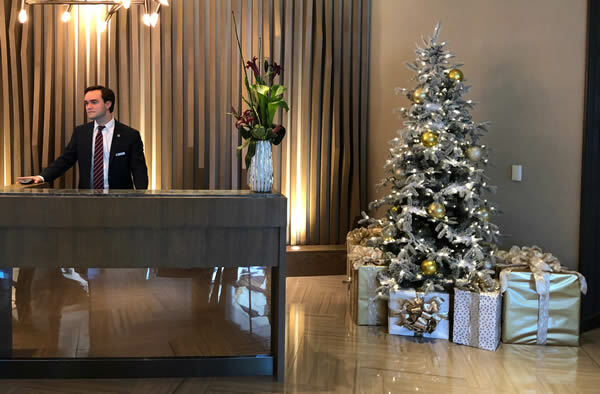 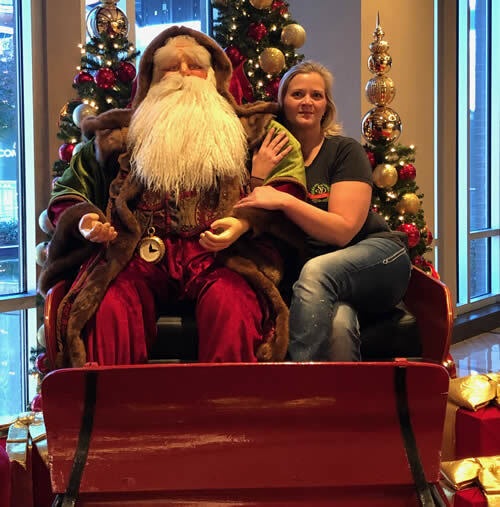 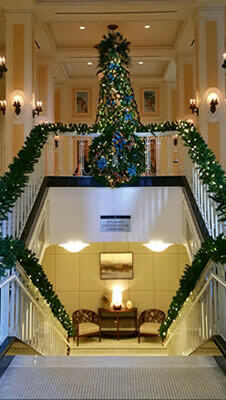 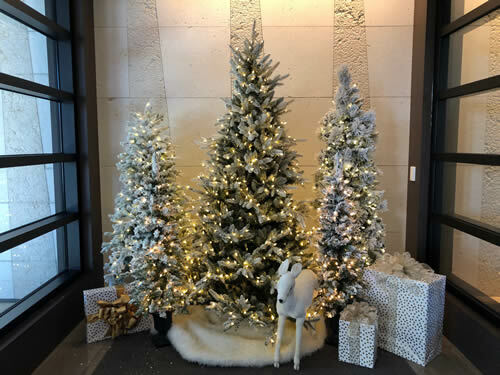 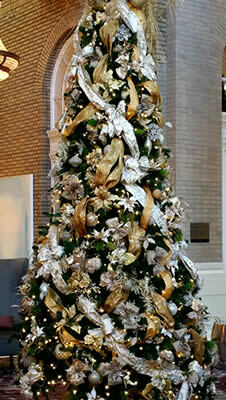 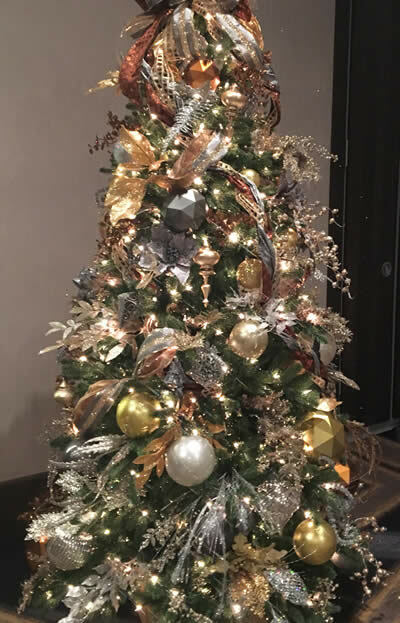 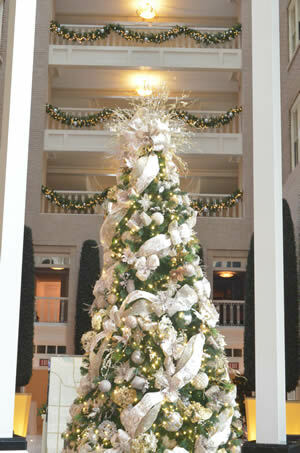 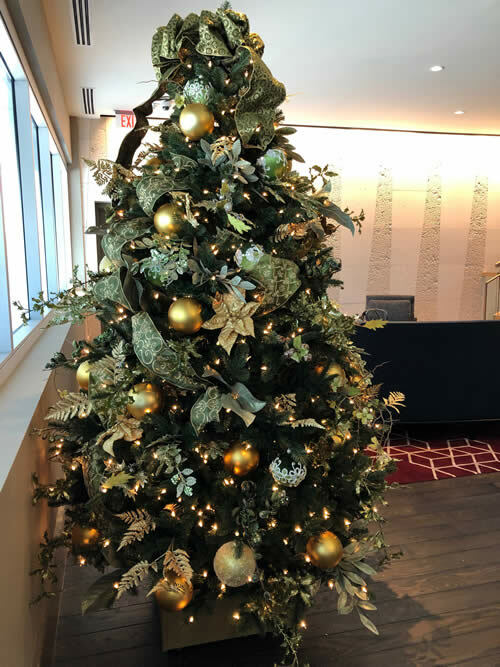 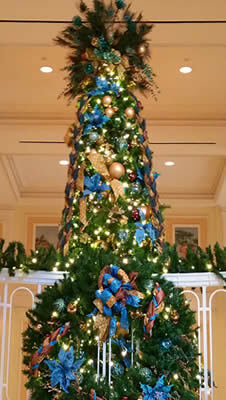 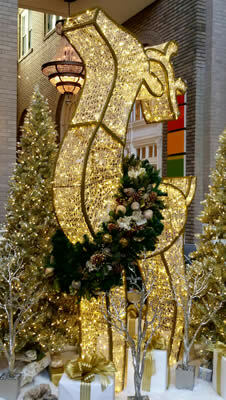 We help clients get in the spirit of the season with dazzling Christmas lights and decor for every area of their hotel. 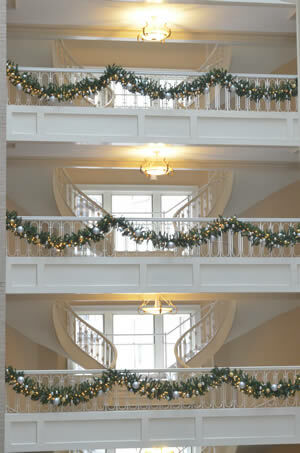 From small delicate decor to large beautiful lighting themes around every corner of your hotel. 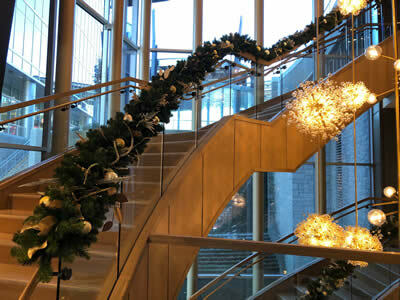 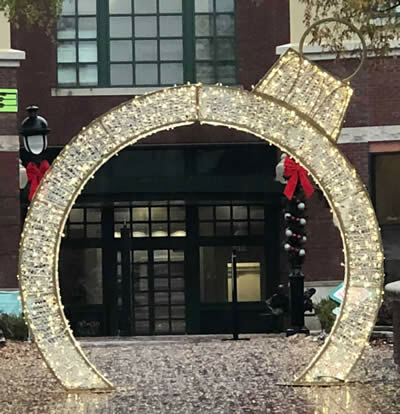 Big or small, simple or complex, we can handle your holiday lighting requirements.